(CNN) - Vice President Joe Biden on Wednesday issued a sharp warning to ISIS militants, saying after the United States is done grieving the death of two American journalists, their killers will have to answer for their actions. "They should know we will follow them to the gates of hell until they are brought to justice," he forcefully told an audience at an event on the New Hampshire-Maine border. "Because hell is where they will reside. Hell is where they will reside." 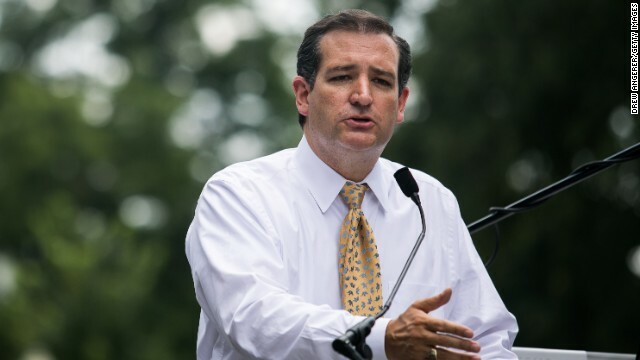 (CNN) - Sen. Ted Cruz of Texas is heading back to New Hampshire next weekend. 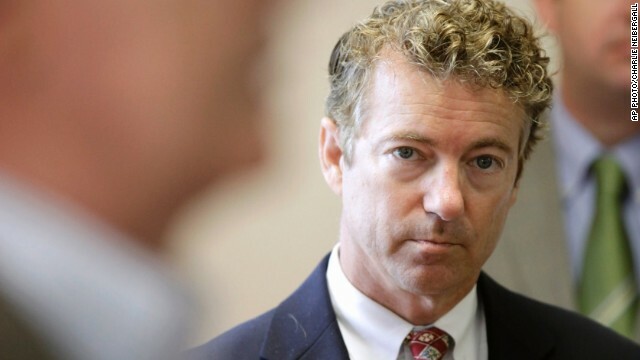 It will be the third visit this year by the freshman Republican senator and potential 2016 presidential contender to the state that holds the first primary in the race for the White House. According to a source close to the senator, Cruz will speak at the Hillsborough County Republican Committee Primary Dinner on September 6. 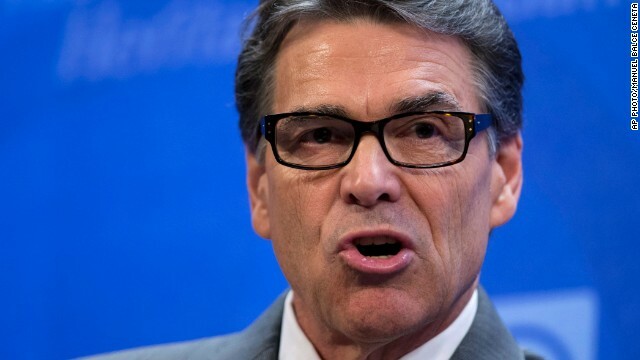 Another potential 2016 contender, Louisiana Gov. Bobby Jindal, will also give remarks at the dinner. (CNN) - The Democratic incumbent in a key Senate race that may very well decide which party controls the chamber next year is going up with her first attack ad against her likely Republican challenger. 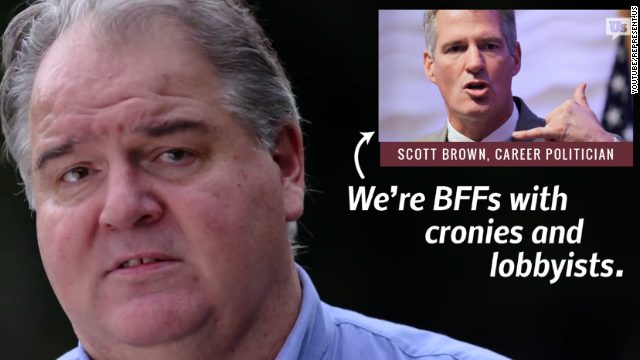 The campaign of Sen. Jeanne Shaheen of New Hampshire announced Wednesday morning that they're launching a new TV commercial that highlights what they say is former Sen. Scott Brown's record of protecting big oil companies. 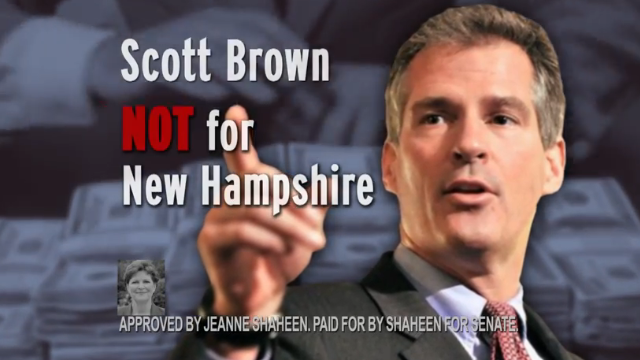 The spot is the eighth of Shaheen's 2014 re-election campaign, but the first to criticize Brown, the former GOP senator from neighboring Massachusetts who moved to the Granite State late last year and is considered the heavy favorite to win next month's Republican Senate primary. 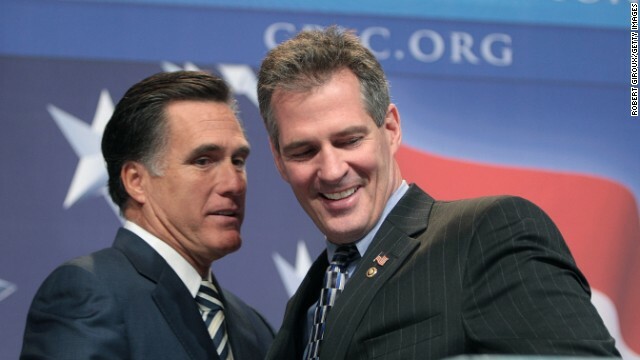 (CNN) - Republican Scott Brown appears to be closing the gap in his U.S. Senate race against Democratic incumbent Jeanne Shaheen in New Hampshire, according to a new survey released Thursday. 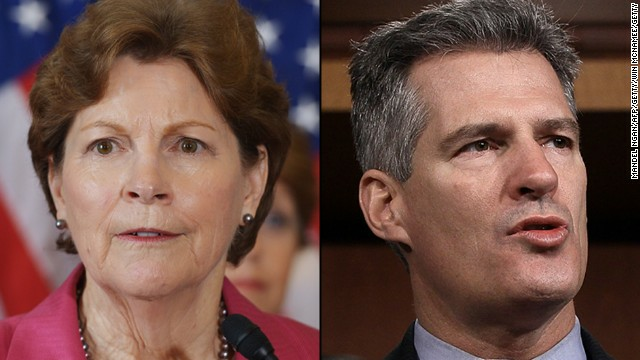 The WMUR Granite State Poll indicates Shaheen leads Brown 46% to 44%, with 9% of likely voters undecided. Because the margin is within the survey's sampling error, the candidates are statistically tied.